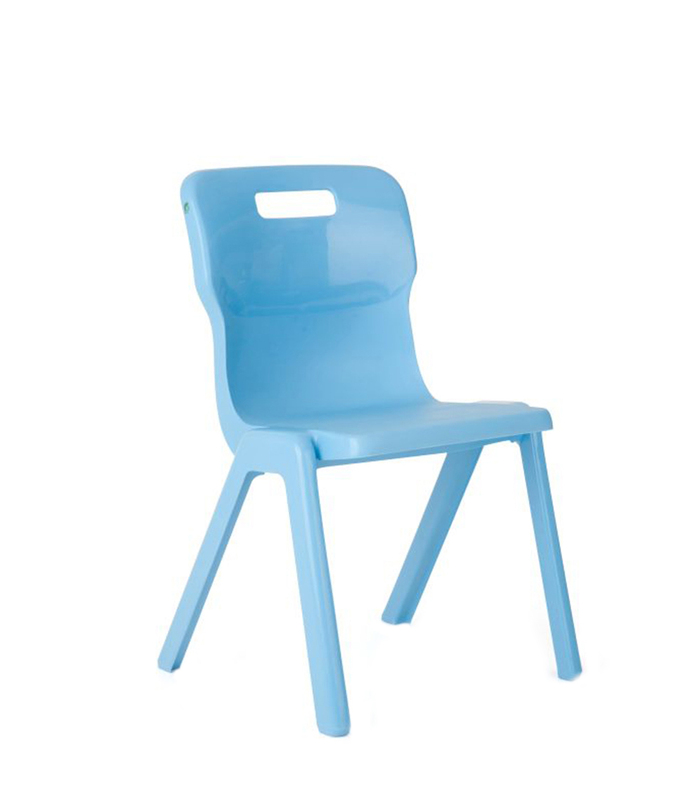 The Titan chair is manufactured entirely from polypropylene…unlike traditional chairs which have a polypropylene shell (seat and back) fixed to a metal frame. 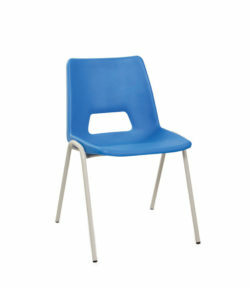 This means that there are no bolts, rivets or screws to come undone or be vandalised. 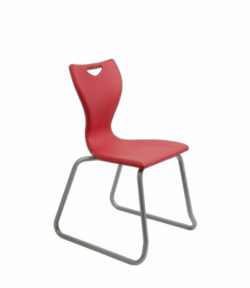 Designed to encourage good posture and to be durable, (20 year warranty) they are easily stackable and are available in 12 colours. Choose from the following colours: green, yellow, red, royal blue, purple, lime, sky blue, orange, (grey, burgundy, and black are available only in sizes 5 & 6, charcoal available only in sizes 3, 4, 5, 6. Prices are ex vat. We try to be flexible! 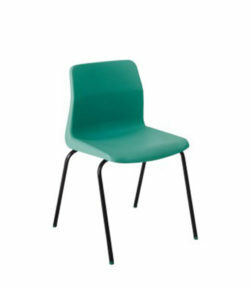 If you have a project or bulk order pending for any of the Titan chair or stool range, please contact us for a competitive quotation and estimated delivery lead time.